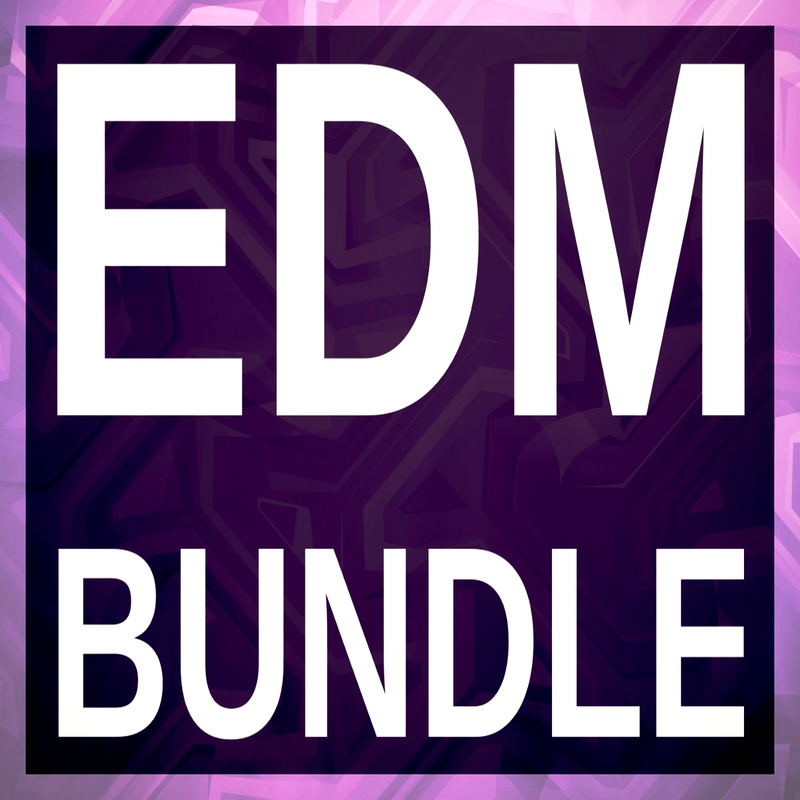 We have merged all our Mainstage EDM soundbanks into this diverse package for EDM featuring Massive, Sylenth1, and Serum presets. In this collection you'll find tight basses, melodic arps, engaging leads, mean supersaws, lush pads, and much more. All 192 synthpresets feature full utilization of the Macro controls and Mod wheel, and plenty of them use velocity linking - all to give you full control over the sounds so you may shape it perfectly to your song. In short, you have a very powerful EDM tool at your disposal - just a click away! Sylenth1 version 2.21, Serum version 1.068, Massive version 1.4 and up is required. This product does not contain a copy of the synth Sylenth1, Serum, or Massive.